I am a low maintenance kind of girl. 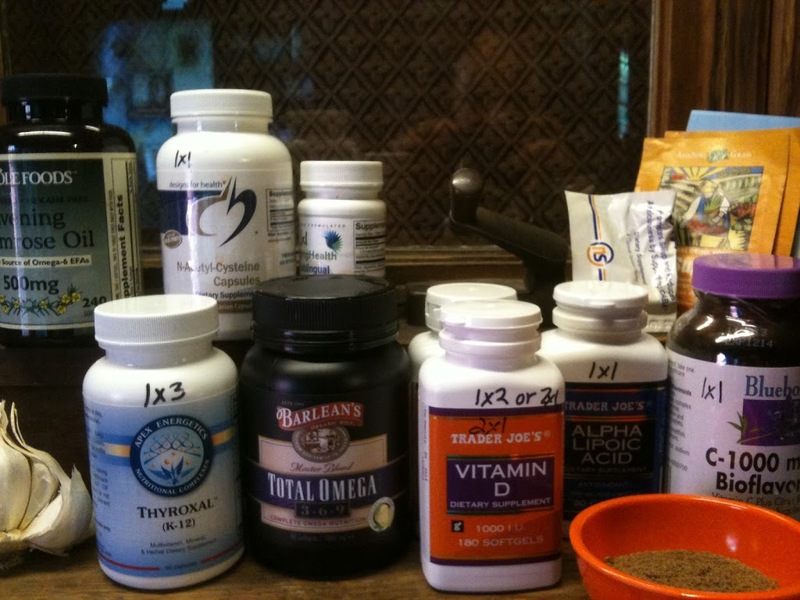 I don’t like to have to remember things like taking pills with every meal or even in the morning. And silly though it may sound, I always like to think that if we had some natural disaster that prevented me from having access to meds or pills I’d be okay. Basically, in case zombies attack, WWIII occurs, or Steven King’s The Stand comes true, I want to be able to be a-okay when I’m walking across the country with minimal food and water.